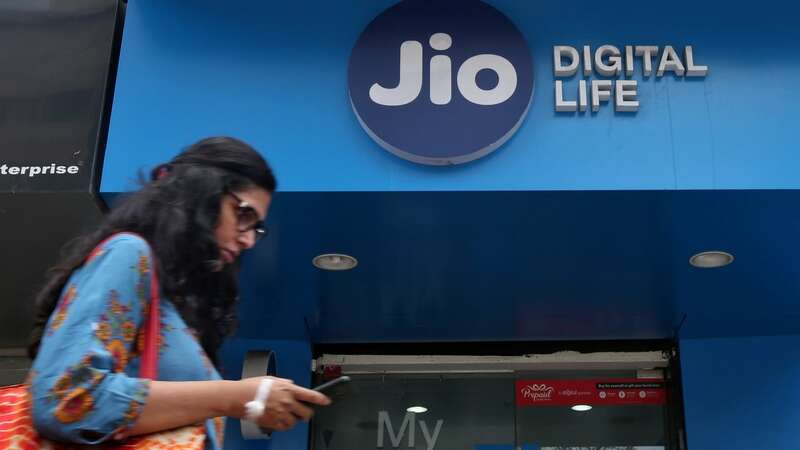 New Delhi: Telecom operators Vodafone Idea, Bharti Airtel and Reliance Jio have paid the government about Rs 6,000 crore in spectrum dues slated for 3 March, but debt-ridden Reliance Communications has so far not deposited its dues of Rs 21.5 crore, sources said. 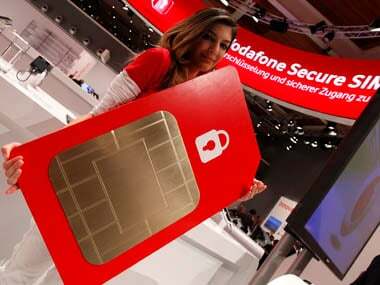 A source privy to the development told PTI that India's largest telecom operator Vodafone Idea has made payment of over Rs 3,042.7 crore to the Department of Telecom (DoT) towards its spectrum dues (that is, deferred payment installment for spectrum bought in auctions). The due date for the said payment was 3 March, and Vodafone Idea made its payment on 2 March, the source said. Vodafone Idea — whose Rs 25,000 crore fund raising plan by way of rights issue recently got the Cabinet nod — is slated to make its next payment of over Rs 6,000 crore sometime in April. 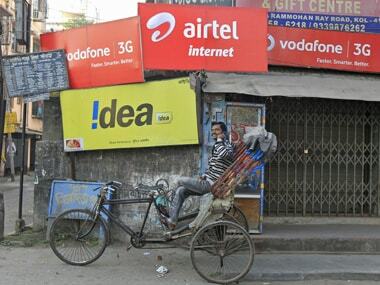 An Airtel spokesperson said that "Airtel has paid all its spectrum dues in full as per timelines". A mail sent to Reliance Jio did not elicit any response. Vodafone and Idea have participated in five auctions that were held in 2010, 2012, 2014, 2015 and 2016 before merging their mobile businesses. 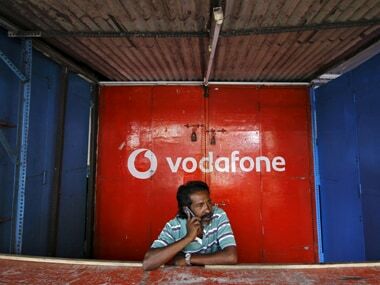 In five auctions, Vodafone alone had acquired spectrum worth Rs 79,343 crore, which is highest in terms of value compared to bids made by any other operator. Idea too had purchased spectrum worth Rs 63,597 crore in those auctions. After completion of merger on August 31, 2018, the spectrum payment liability is now on Vodafone Idea. 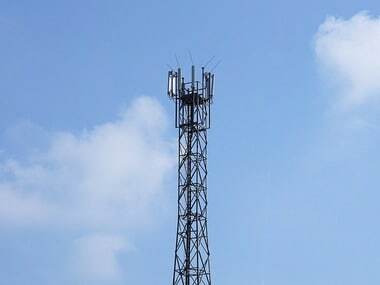 But, industry body Cellular Operators' Association of India (COAI) in November again approached DoT secretary Aruna Sundararajan to seek additional 2-year moratorium on payment of installments of spectrum won in the auctions and interest charges imposed on installments. The industry argues that the sector has lost 42 percent revenue from sales of telecom services on quarterly basis between April-June 2016 and July-September 2018. They have said the debt level on four mobile operators is at around Rs 5 lakh crore, and 60 percent of the liability is from spectrum payment obligations.